Italians make further progress; they approach within a few hundred yards of Medeazza, and take and lose Konstanjevica. 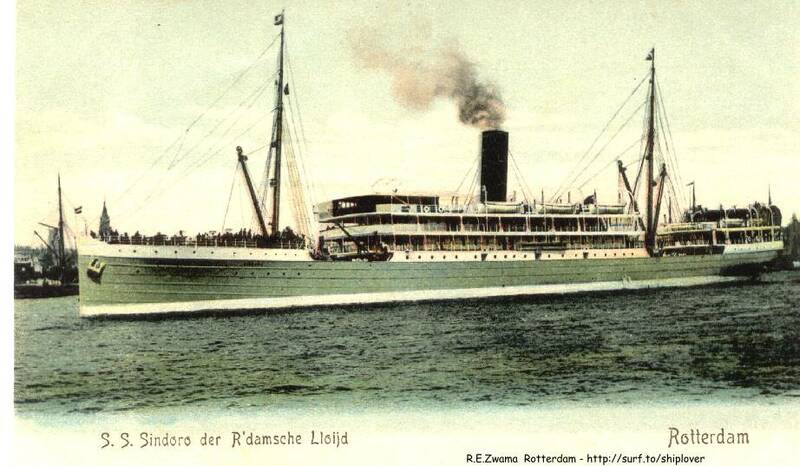 Hospital ship, Dover Castle, torpedoed in Mediterranean; six men missing. Neutrality decree of Brazilian Congress annulled. British nearer Lens; suburb of Liévin captured and Cité St. Pierre, north-west of Lens, seized; Gricourt, outside St. Quentin, taken. Great French artillery activity north of the Aisne and in Eastern Champagne. British and French aeroplanes bombard Freiburg as a reprisal for attacks on British hospital ships.